David Droga is one of the most celebrated people working in advertising today. 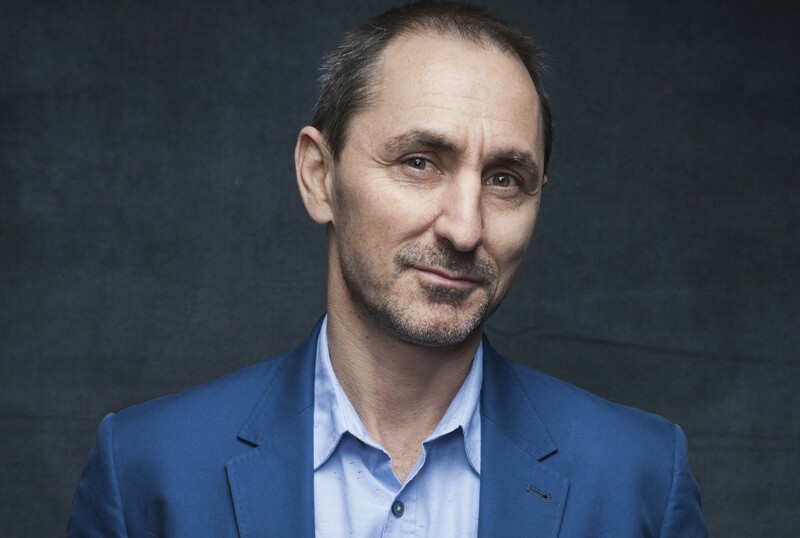 The founder and creative chairman of Droga5, he has held numerous senior titles over the course of his nearly three decade long career, including Executive Creative Director of OMON Sydney and Executive Creative Director of Saatchi & Saatchi. Now the head of his own agency, there’s a reason his creative leadership has been sought from across the globe, and it’s all got to do with the fact that he wields his considerable power with care and forethought. 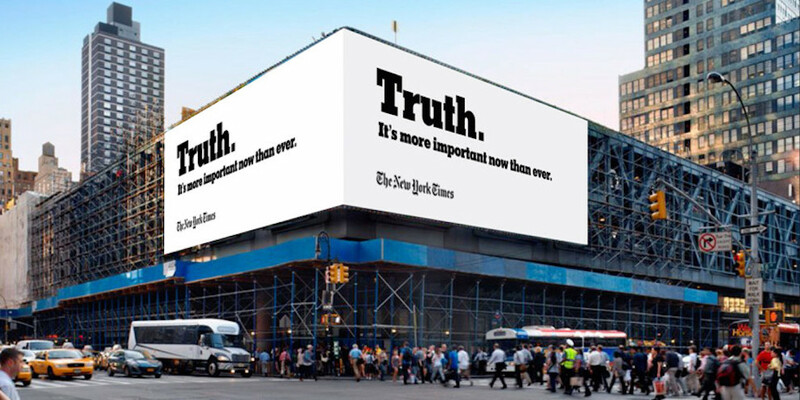 It is this stance – firm and uncompromising, yet positive and progressive – that has guided his consistently relevant career, one that has seen him create massive ad campaigns for the likes of Barack Obama, Hillary Clinton, Jay-Z, Google, The New York Times, and more. As the advertising industry continues to grapple with the immense changes that the online space and automation are ushering in, Droga and his team are choosing to embrace these evolutions while discovering innovative ways in which to utilise them. This malleability and knack for adapting to circumstance has served Droga well over the past twenty-something years, something his enormously varied body of work can attest to. Unapologetic about the commercial side of his craft – “I make no apologies that I sell running shoes or beer or banking, these are just the cogs that make the world go round.” – he also makes sure to put his energy behind less profit-oriented projects that align with his values. In fact, Droga5 have just launched a massive anti-gun public education campaign in the United States – a country where eight children are unintentionally killed or injured by a gun every single day. Called End Family Fire, the campaign was produced in partnership with the Ad Council and focuses on encouraging parents to store firearms in gun safes. It has received support from the National Parent Teacher Association, Doctors for America, the American Psychological Association, the National Association of Social Workers, the DC Police Foundation, Veterans for Gun Reform and the Gun Safety Alliance. “Our job as creative people is to give back however we can,” Droga says. “I don’t have a billion dollars that I can donate like Bill Gates does, but I can hopefully contribute ideas that have value. For Droga, the best creativity comes out of two things; boredom or turmoil – and our modern world is certainly not short of the latter. Though he admits to not having all the answers, the creative legend is confident that a willingness to embrace and roll with industry changes, and the continued use of creativity to tap into the audience's humanity will keep us from lapsing into a society that has engineered mediocrity. As for what Design Indaba audiences can expect from him when he arrives to speak at the 2019 conference, Droga’s keeping it simple: “Sincerity with an Australian accent,” he says laughing. Ticket sales for the Design Indaba Conference 2019 are officially open. The 2019 event promises a stellar selection of international speakers whose compelling presentations combine career-changing insights and the most cutting-edge work on the global circuit.